RPM of Spin Speed, more power, better cleaning, more comfort. Permanent Press, Permanent Press Extra Dry, Permanent Press Damp, Delicates, Quick 40, Time Dry, Hand Wash / Wool, Air fluff/No Heat, Cotton Dry, Cotton Extra Dry, Towels, Sanitize, Jeans, Bulky Large Items, Quick Dry Auto. Permanent Press, Permanent Press Heavy Soil, Permanent Press Light Soil, Delicates, Quick 30 min, Rinse/Spin, Hand Wash/Wool, Drain, cotton normal, cotton light soil, towels, sanitize, jeans, bulky large items, drum clean. This unit is UL listed for safety. Bought the washer and dryer, they both work great. 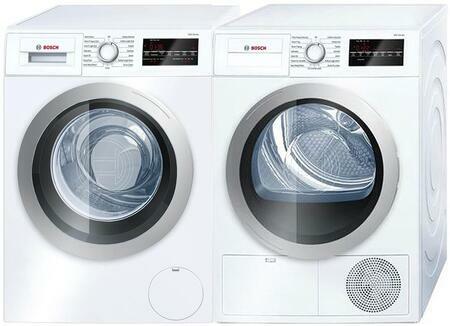 The washer has so many features and my clothes are come out cleaner. 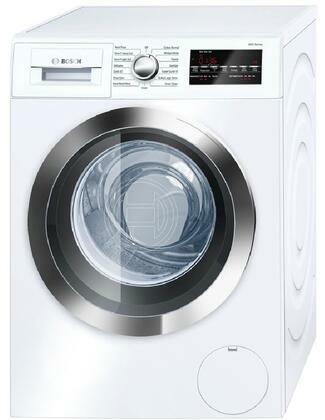 Can`t beat the performance of this washer, hope this will last me for years with out a the quality dropping. This is an excellent washer. We purchased it along with the matching dryer and they both fit perfectly in the space we had for them. The experience I`ve had so far with this washer is delightful. The programs installed have offered a variety of options that i want to try but i don`t always do. But nevertheless my clothes are cleaner and that`s all i need. i like this Dryer so much more than my previous one, i had to upgrade to a Dryer that was my up to date. Reading reviews online lead to me to this Bosch Dryer which was in my budget. A big surprise for me was that i could change the way the door opened which solved the problem of me banging the door against the wall where my previous washer was. Great quality Dryer and no problems so far! Bought within the last month. Excellent condensation dryer. Works really well. Looks great and matches the look of the washer. You have the ability to change which direction the door swings open. The capacity is larger than our old Bosch condensation dryer. A lot of great features including the ability to manually choose the dry time. Child lock feature is a must and it works perfectly. 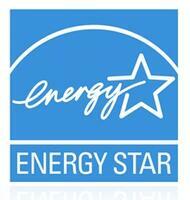 Excellent customer service and great installation. I had a seven year old Bosch washer that the drive motor burned up on. The total repair cost was going to be 2/3`s the cost of a new machine. I needed another Bosch washer to work with my stackable Bosch dryer. 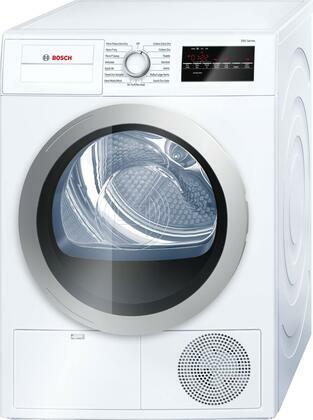 A Bosch washer at any of the local Big Box stores was special order with a 4 to 6 week wait. Appliance Connection had the machine in stock and shipped it within three days. I had my new machine in around a week and it works perfectly with my dryer. 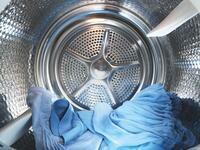 Use these types of washers compared to laundry mat washers is a huge difference. 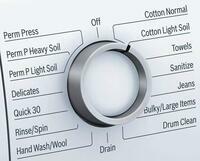 The Washer packs a punch by having all these settings to choose from. We bought a Bosch 13 years ago. It had to handle a lot of clothes during that time. We grow plants for area nurseries and, at the end of the day, our clothes are filthy. When it was time to replace the washer, I decided to go with Bosch again. I love that it is slimmer and taller. And, the newer model has much better cycle selections. Pros: It does a great job cleaning. 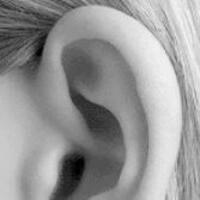 Itï¿½s quiet. It is easier to load and unload because of its height. And, it takes up less space due to its slimmer style. Cons: It is intended to be sold with the dryer. 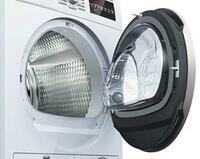 It is designed to plug into the dryer. It arrived with a European plug so an electrician was needed to get it up and running.